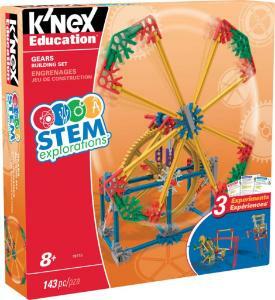 Explore STEM concepts while building different geared models! 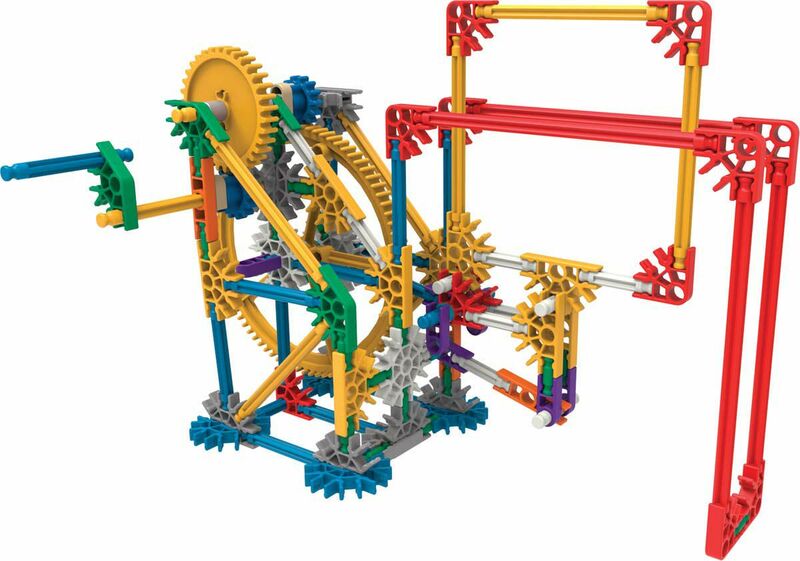 Students will learn about gear configurations, gear ratios, rotational speed, mechanical advantage and more! 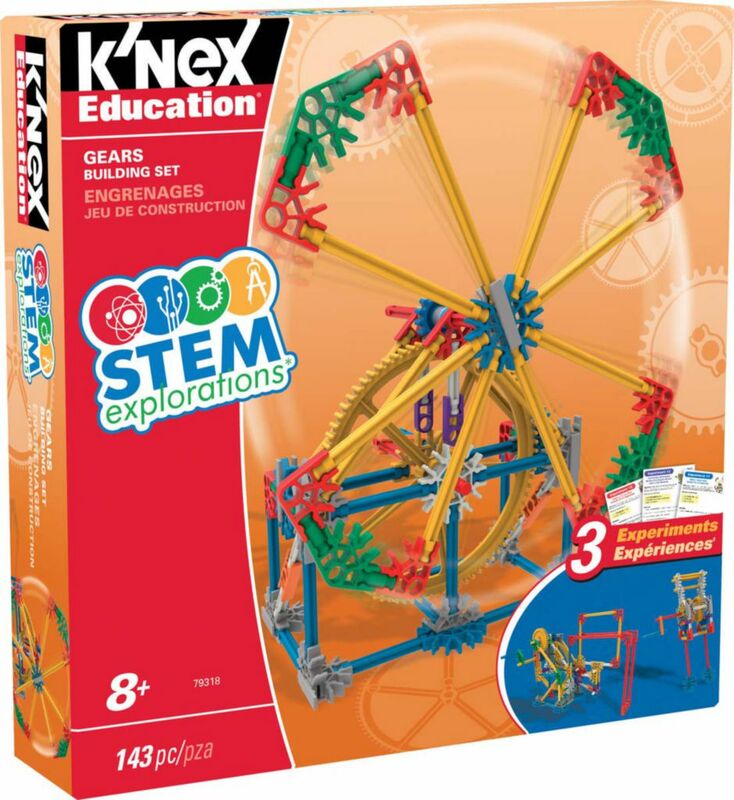 Using the materials included in this set, elementary-school aged children will be engaged and energized as they further their knowledge and understanding of science, technology, engineering and math concepts. 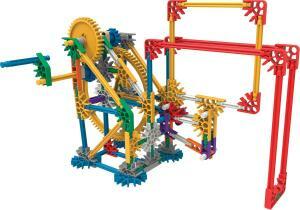 The set includes 140+ parts for a single child or team of 2 children to build 3 unique geared models: a Crank Fan, a Car Window and an Egg Beater. Once built, a downloadable booklet guides students through 3 hands-on, inquiry-based experiments on each of the models.